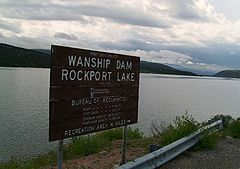 Lake Rockport Estates (AKA "Rockport Estates") is a recreational/residential mountain community located South of Wanship and just East of Park City on the East side of Rockport Reservoir. Only 45 miles from Salt Lake City, this community is primarily recreational ownership, but some folks live here year-round and commute to the City. 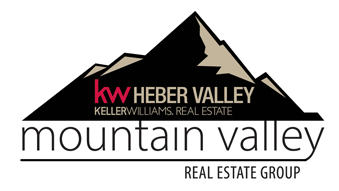 Most of the properties have views of the lake, and all have wonderful views of the mountains.